BLUE GEM STUDIOS PROVIDES ONE STOP WEBSITE DESIGN AND CUSTOM GRAPHICS SERVICES. 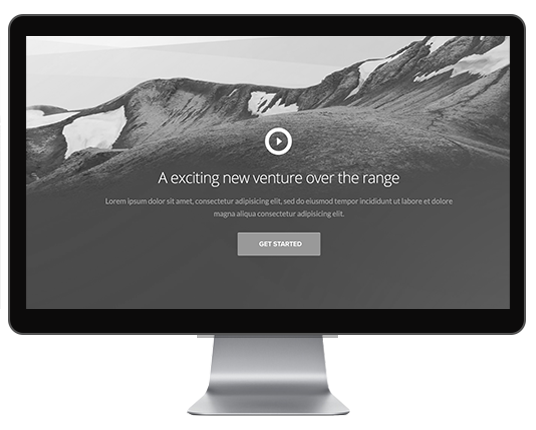 DO YOU WANT A MODERN, FUNCTIONAL WEBSITE FOR YOUR BUSINESS? Your website works 24/7 for your business. Let us help make your website work for you. 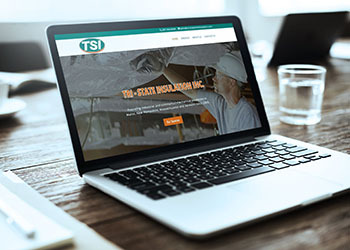 We believe that truly impactful website designs inspire visitors to action. 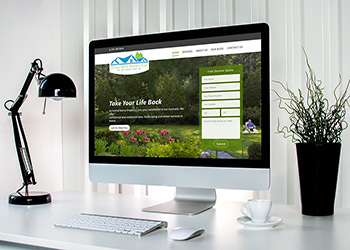 Our website designs are clean, easy to understand and navigate which keeps visitors focused on what your company has to offer. Creating work like this is our passion, it’s what brought us together, and it’s what keeps us moving forward. The designs we create are as rewarding for us as they are for our customers. It truly is a labor of love. There are many steps involved in the web design process but we love what we do and we try to keep it simple and easy for you. to navigate and aesthetically pleasing while also providing the functionality your business needs. WANT TO SEE MORE WEBSITE DESIGNS? Creativity begins with understanding current website design trends and future website design technologies. We do our best to stay ahead of the design curve. Most people don’t know or understand the creative or functional website design process, that is why we are here to provide you with the friendly, courteous service you deserve. From start to finish, we will work hard to get your new website up and running as quickly as possible. The usual turn around time is between 2 to 4 weeks. 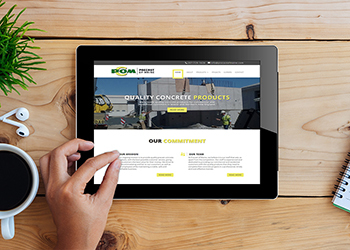 Our website designs are responsive, which means they are mobile device and tablet friendly. We are also responsive to our clients needs and what they want to accomplish. A minimal web design keeps the website looking clean and easy for website visitors to navigate and easy to understand what your company has to offer. We provide more that just website design, we design e-commerce shopping carts, blogs, business cards, logos and much more. We also provide domain hosting. “What an amazing website. Thank you guys so much for all the hard work and dedication. You guys are the best. WOW! The new site you created for me is so much better than my last website. I have new customers from it already. I can’t say enough about the great work on my websites, designed by Blue Gem Studios.They gave outdone themselves again. I appreciate the time and effort that was out into both if my websites. I can’t thank you enough for the fantastic site. Google search is now listing my website on the first page. WANT TO DISCUSS YOUR WEBSITE NEEDS? Website Design By Blue Gem Studios - (C) 2016 All Rights Reserved.